Amelie et Sophie is a place especially designed for style conscious girls with refined taste. Each collection is made in small quantities to ensure quality and exclusivity. Each piece is made from pure cashmere, created using a hand-operated knitting machine and finished by hand. eden & zoe knitwear is made to be worn, enjoyed and shared. 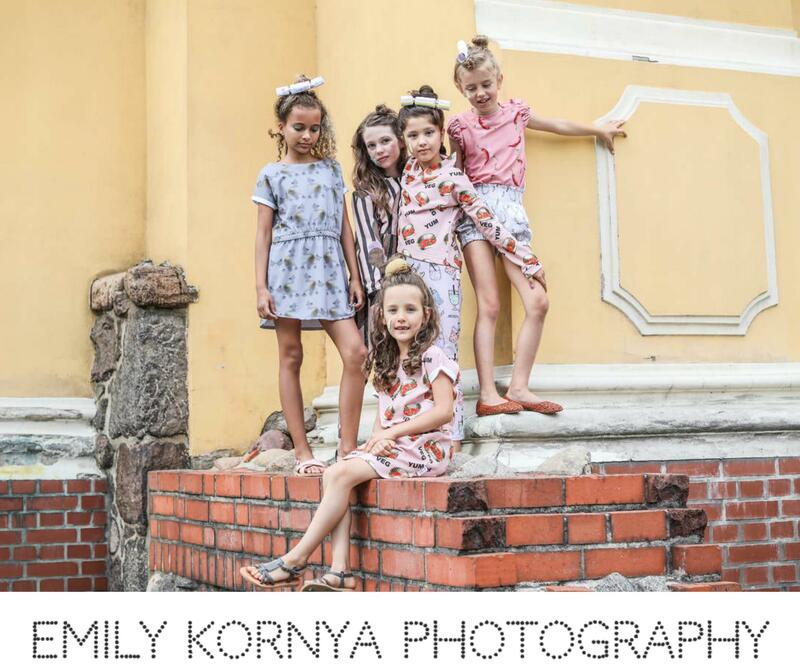 AliOli Kids offers comfortable, functional and stylish clothes which are a joy to wear! Their products are made from top quality materials which are soft on young skin. All clothes are made in Spain, normally in the Basque Country and Catalunya. 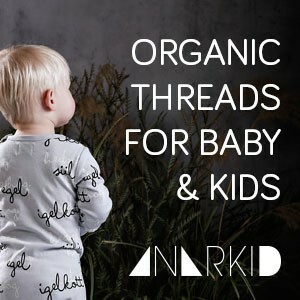 Products include dungarees, easy peasy dresses, jumpers, stylish T-shirts with a nautical theme, rainwear and they also stock a range of beautiful swimwear for winter and summer sun. Kidshop is first and foremost about fun! They believe that childhood is the most precious time in life but all too fleeting. It needs to be enjoyed to the max! Let kids be kids. Not little adults, but little individuals who see the wonder and the magic in the everyday. 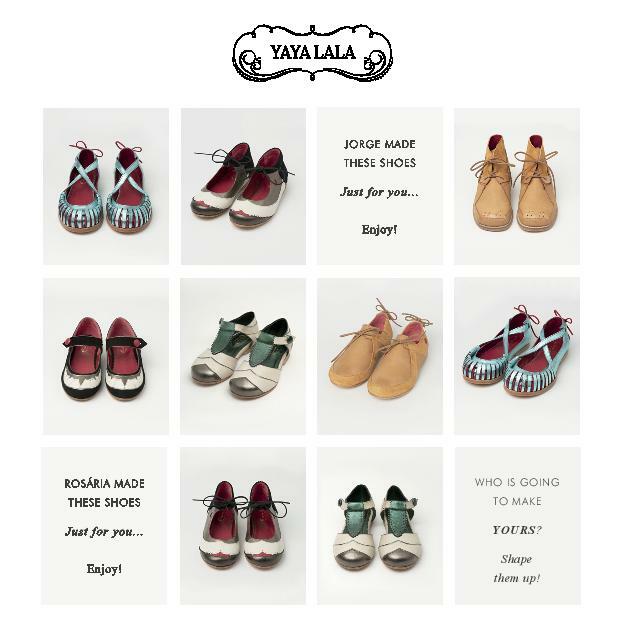 Broer & Zus is a children’s clothing store with brands – from all over the world – based in Amsterdam. Roos, mother of 2 daughters, runs the shop and designs her own label. Stella McCartney kids, Finger in the Nose, Mini Rodini, Bobo Choses, Fub, Emile et Ida, Milibe, Simple Kids, Morley and more. All the brands have high quality and beautiful designed clothes for baby’s and children from 0 to 12 years. 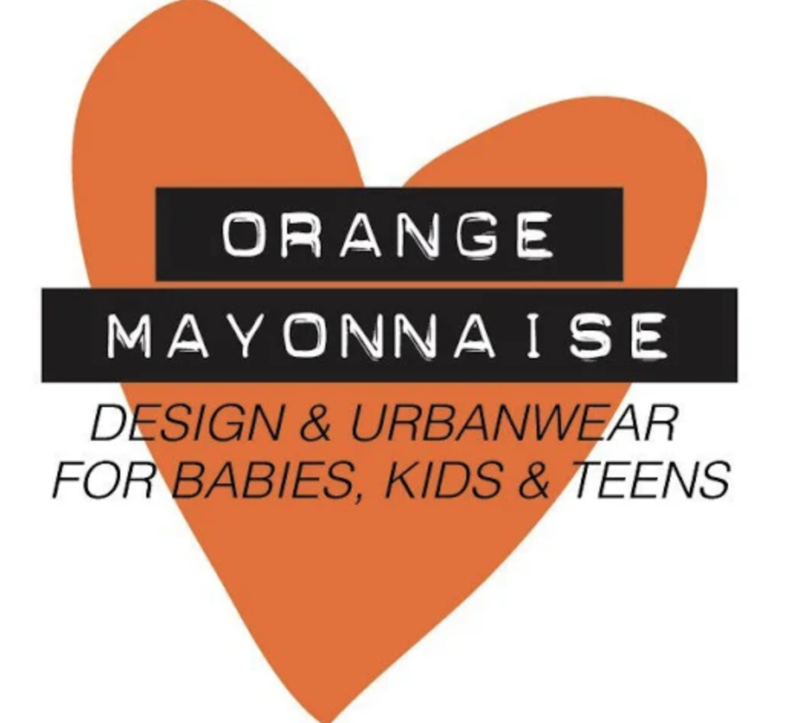 Orange Mayonnaise is a world where childrens fashion, toys and accessories intertwine with the need for unique, cool and fun items. In the Orange Mayonnaise shop you will find stuff for babies, kids and teens up to 16 years, for boys and girls. The different well-known and unknown design and urban labels are sourced from within the Netherlands and around the globe, and every season new brands will be added. Ooh noo carry an ever-growing selection of children’s bedding, throws, pillows, moccasins and toys.When talented designers become young mothers, good things come to life.